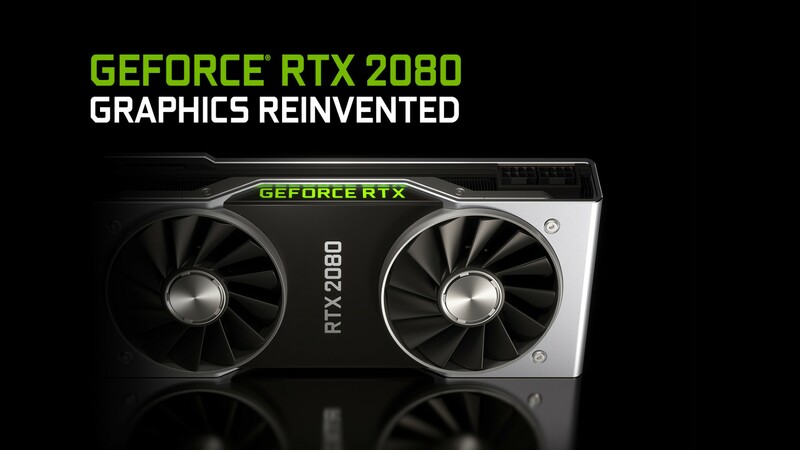 With the release of NVIDIA’s latest architecture imminent (the RTX 2080 is due on September 20, while the 2080 Ti will be here on September 27), it’s only natural to wonder how much longer its current Pascal series of cards will remain relevant. Yes, the new Turing cards feature a smaller fabrication process, real-time ray-tracing capabilities, and some overall nice performance gains versus their Pascal predecessors, but the price tag on these new cards is quite staggering. An RTX 2080 will set you back around $799, and the ultra high-end 2080 Ti will cost you a minimum of $1,199. Meanwhile, the GTX 1080 can be found for $449 and the 1080 Ti can be grabbed for less than $600. So, if you haven’t yet jumped on the Pascal bandwagon, or if you’re looking to score a higher-end card while the prices are lower, you’re in luck: NVIDIA has said that their new Turing cards will coexist with the already-popular Pascal cards, at least throughout the upcoming holiday season. If you’re not yet sold on the new ray-tracing capabilities and you still want a powerful GPU at a good price, you certainly should have your pick among the GTX 10-series cards for the next few months!